ProductKeyCode.com (PKC) is your reliable discount Rosetta Stone online store. There are some genuine product key about Rosetta Stone. It can be installed on any computer regardless or the make and will also activate. 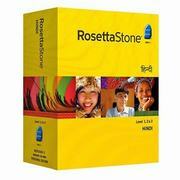 How to find Rosetta Stone product key code? The key would be mailed in couple of hours by E-mail.